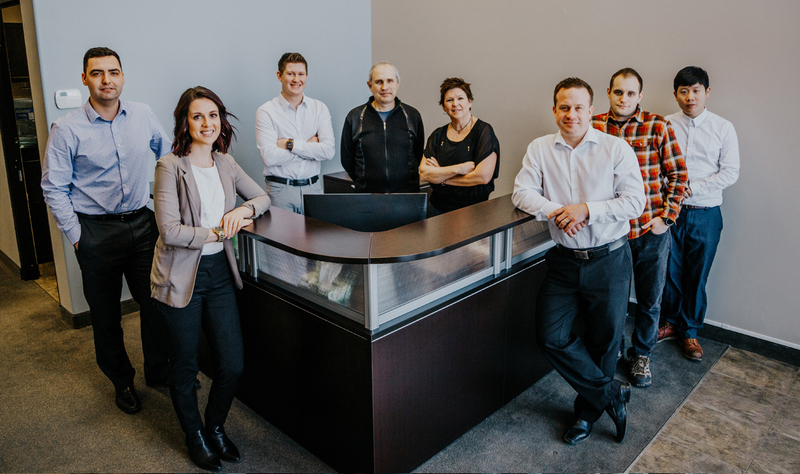 North Star Systems Inc. Head Office is in Saskatoon, Saskatchewan Canada. 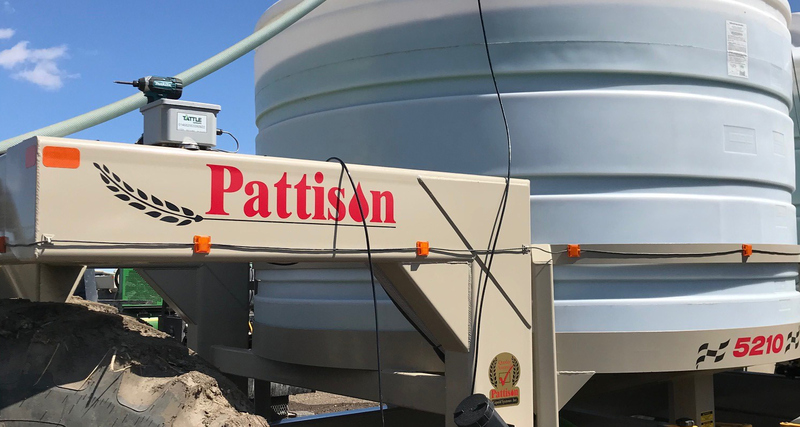 The company was established in 2015 by Aaron Serhan who spent 29 years owning a full-service independent crop input dealership. North Star Systems is a hardware and software developer. Tattle Systems maximize use of new innovative IoT and M2M technologies. Our focus is real-time controlled remote monitoring for various liquid tanks and pressure vessels. We also offer customized solutions such as GPS tracking and dry product monitoring. 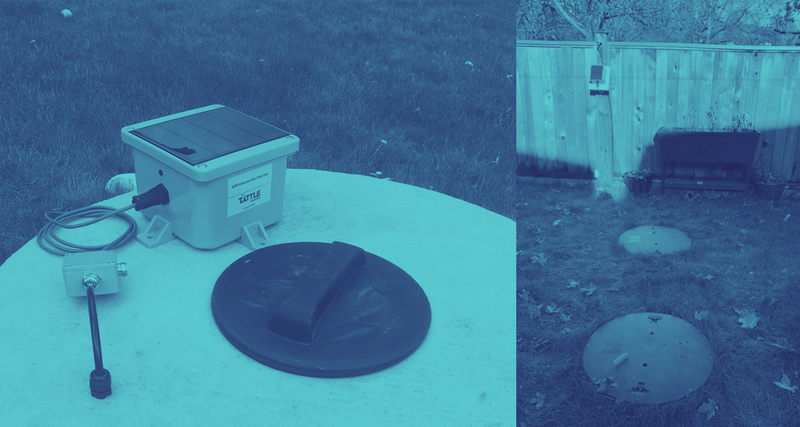 North Star Systems Tattle products offer customers the ability to efficiently manage their operations and logistics in a more cost-effective, safe and sustainable way. 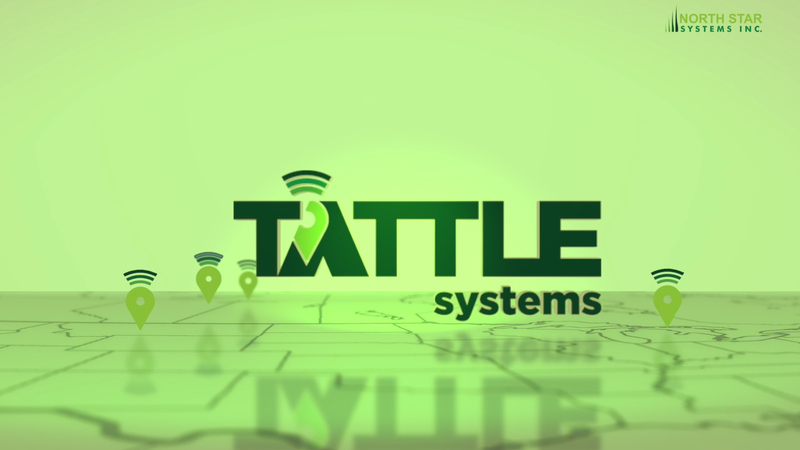 Tattle Systems are manufactured in Saskatoon and the company currently does business in Canada and the United States. We are currently recruiting for a number of positions, including a Client Relations Specialist. 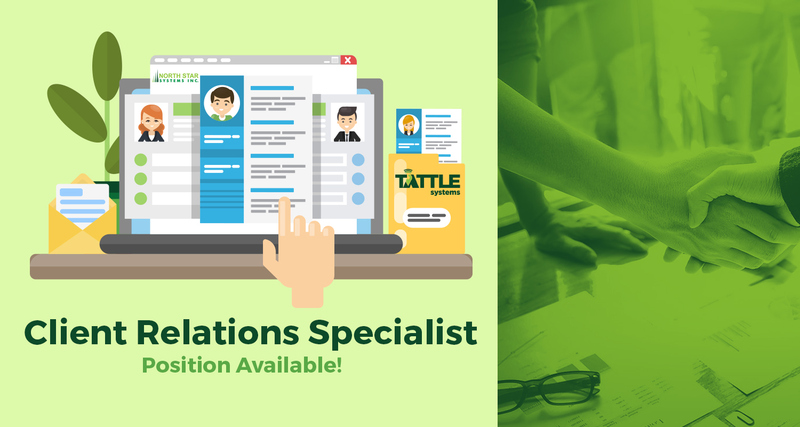 Client Relations Specialist – North Star Systems Inc. Innovation and technology transform how we think about solutions. We invite you to experience North Star Systems Inc. We are a growing company looking for talent and limitless thinkers that believe in finding ways to expand possibilities into action. At North Star Systems you will be part of an IoT ecosystem inclusive of hardware manufacturing, engineering, software development, sales and marketing. We believe in learning alongside our clients and earning their business every day in the business verticals we serve. Our products create efficiencies in business operations enabling our clients to expand their capabilities. We have an exciting opportunity to join our team as a Client Relations Specialist. We are seeking an energetic and highly motivated individual with excellent communication skills.